“Eat everything except cries”. It is a saying of Okinawa like pork. As we said, we really eat all of the pigs except for crying. As well as pork, we eat deliciously without spending all the viscera and face. Of course, we eat it until we cook the pig’s blood tightly. 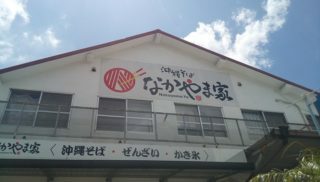 Okinawa cuisine using such pig’s blood is “Chii-Iricha”. If I literally translate it, “Stir and boiled pig blood”. 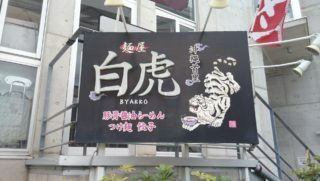 Knowing the meaning may not cause appetite very much (laugh). Because it’s boiled with pig’s blood. 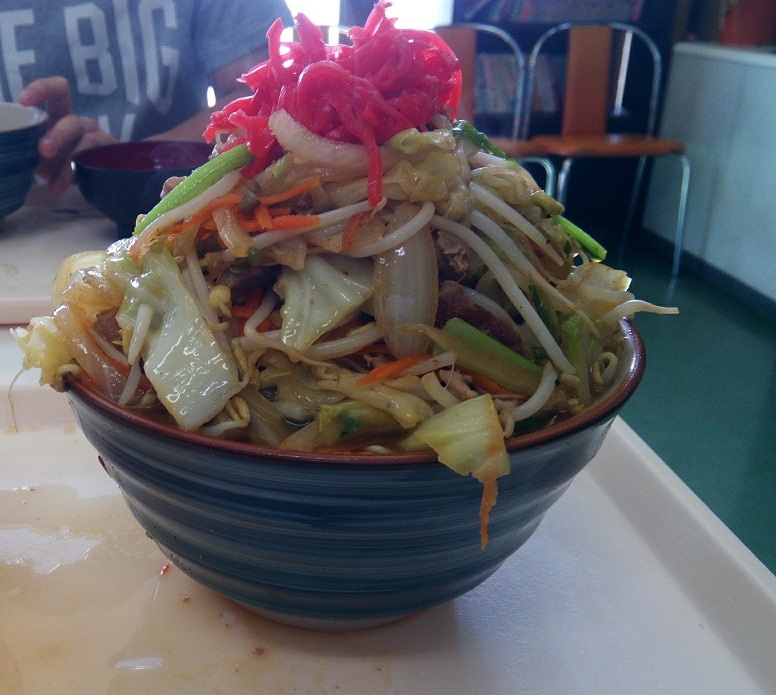 But this is the only pork dish that can be eaten only in Okinawa. 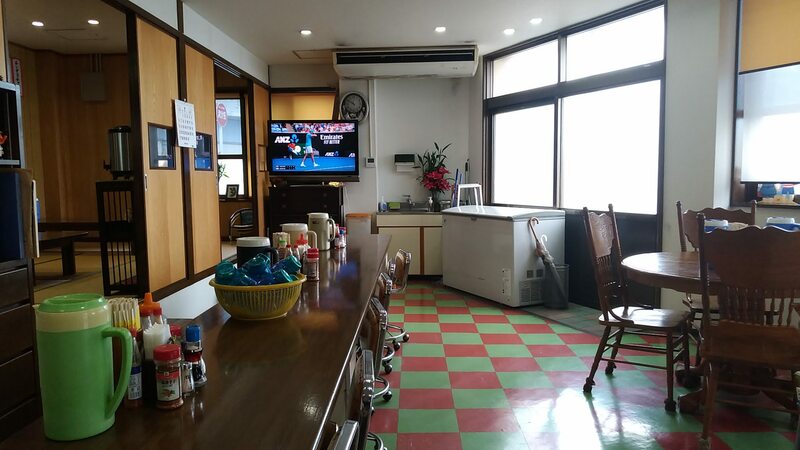 Recently the number of restaurant to offer in Okinawa Prefecture has also decreased. 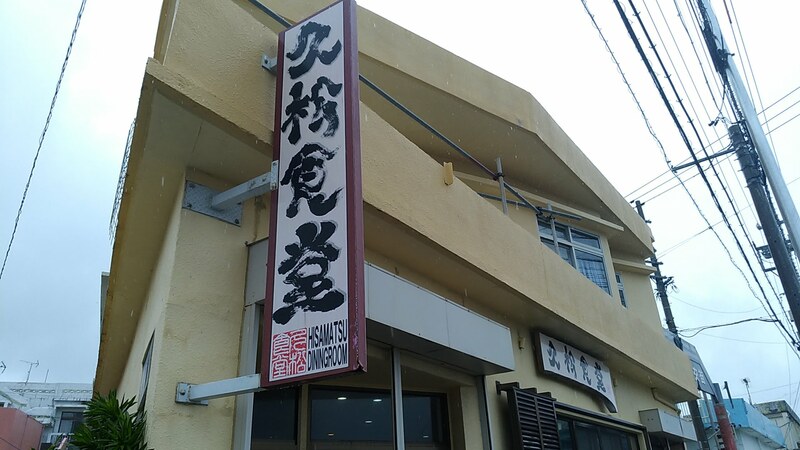 A restaurant famous for such delicious Chii-Iricha is “Hisamatsu Shokudou” in Kin Town. 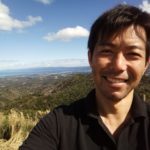 This time I will introduce that Hisamatsu Shokudou. 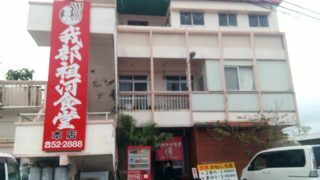 Hisamatsu Shokudou is located along the national highway No.329 street in the center of Kin Town. 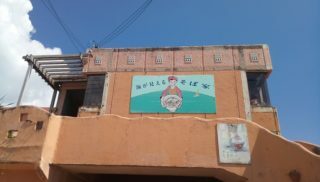 You can see the shop’s exterior by looking at the above picture. The interior is a little retro atmosphere. It seems that Kin Town has an American military base, it is an old American style chair and floor. It seems to be a preference of the former. 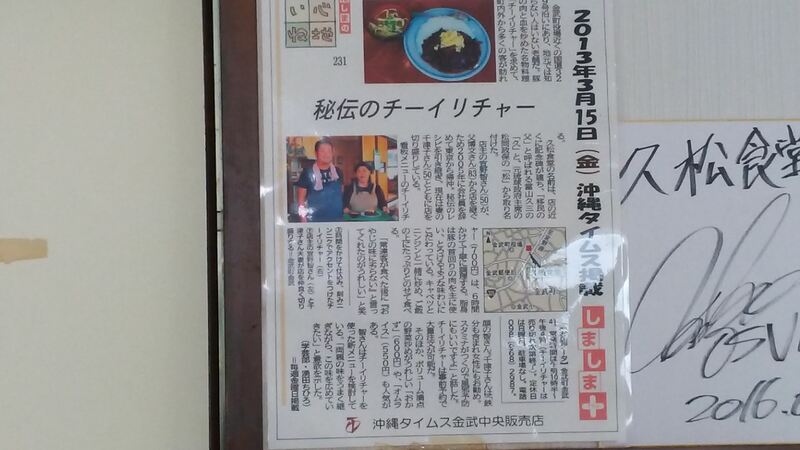 And when you come to Hisamatsu Shokudou it is definitely a Chii-Iricha. It seems to be a classic dish ordered by about 70% of customers. 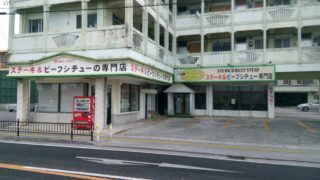 This is the Chii-Iricha. Somehow resembles black curry. If you think so, you do have the appetite a little, then try to eat a bite. This was quite delicious! Mild mellow flavor and umami were kept confined and matched well with rice. I could go on and on and on and on. The raw garlic became an accent of the taste, it was very tasty and I was able to eat it without getting tired till the last. I thought that there was an odor as it was boiling the pig’s blood, but there is no smell at all. It is about 6 hours to carefully boil the pig’s blood and cook it and offer Chii-Iricha. 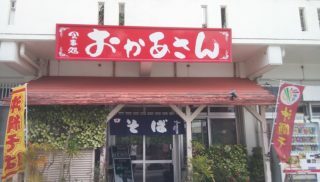 It is a Chii-Iricha that can only eat here. 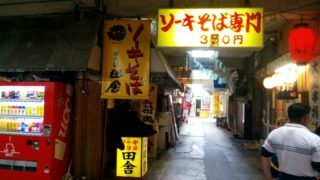 Hisamatsu Shokudou was established in 1966, is a long-established dining room that has been offering Chii-Iricha in Kin town for more than 50 years. 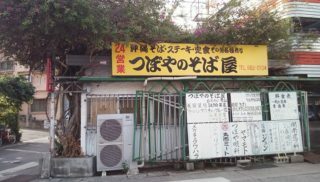 Currently the second generation inherits the taste of the secret Chii-Iricha of the previous generation. 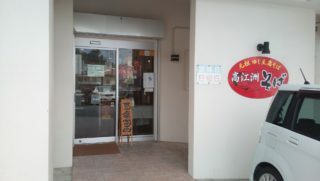 The restaurants that are offering Chii-Iricha even in Okinawa are fewer. 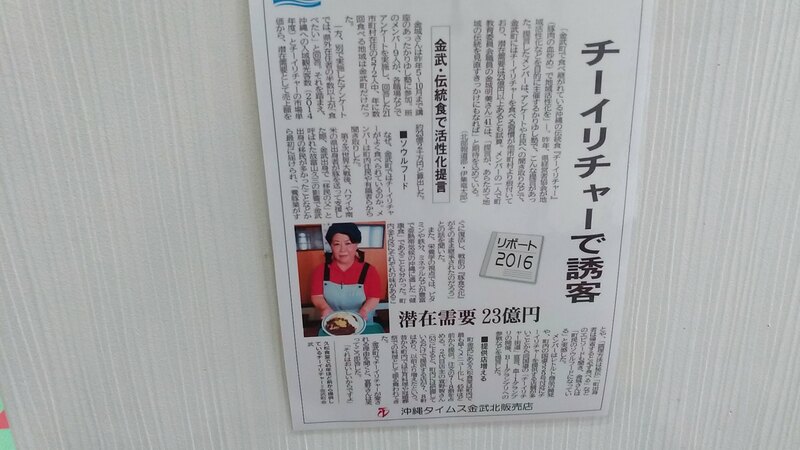 Such Hisamatsu Shokudou has been taken up also in local newspapers. 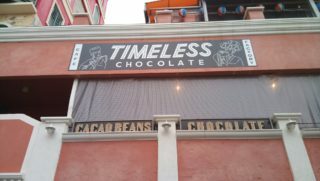 Tacos and Tacorice are not the only ones in Kin Town. 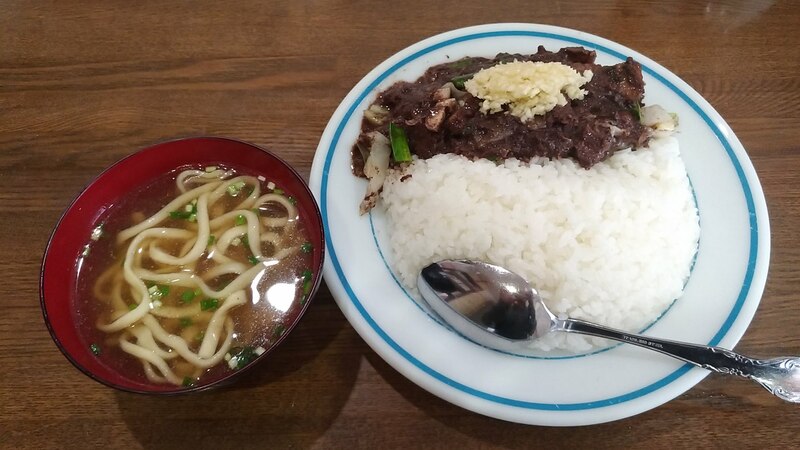 When you come to Kin town, please try also the Chii-Iricha.